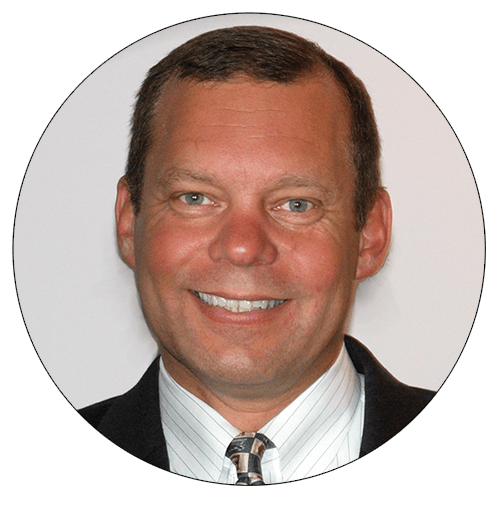 Mark is an extremely focused leader with a deep understanding of the mortgage business. Mark leads by modeling the way and inspiring a shared vision across his team. Mark challenges the status quo appropriately and embraces ambiguity and change in effective ways. Mark is a positive, competent individual that attracts those looking for a true leader that will pave the way. I recommend Mark enthusiastically.